Family. Six letters. One word. 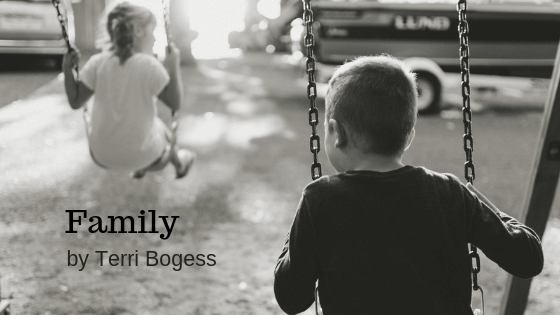 In this story of laughter, paradox, and love, Terri takes us back to her childhood home of Bishop, TX where she and her cousins’ antics would have made Carol Burnett proud.